Microsoft’s got another Windows 10 Anniversary Update problem to fix following the login freeze issue that came to light in mid-August. Many users are now complaining that they can no longer use their USB-based webcams since updating to the latest version of Windows 10. 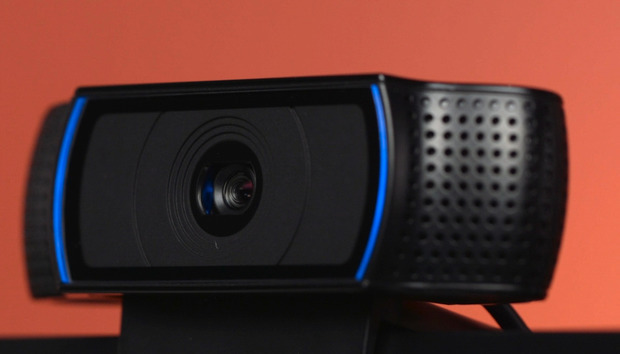 The source of the problem is that Microsoft decided to filter out two common video compression formats for connected webcams in the Anniversary Update, as first reported by Thurrott.com. Microsoft’s reasons for restricting the formats—MJPEG and H.264—were reasonable enough, as explained by Windows Camera Team member Mike M. on Microsoft’s developer forums. In the Anniversary Update, Microsoft allows multiple apps to access a single webcam at the same time. The problem with MJPEG is that multiple apps could then decode the stream at the same time, which would reduce system performance unnecessarily. Mike M. said H.264’s problem was a little different and could basically result in apps interfering with each other. It appears Microsoft’s simple solution of disallowing compression formats led to a much bigger problem. Potentially millions of webcams were suddenly broken, since they would freeze after failing to enable the blacklisted formats. The impact on you at home: If your webcam has had problems after updating to the Anniversary Update, this may very well be the reason. Mike M. says Microsoft hopes to distribute a fix for the MJPEG issue in September, but solving H.264 will take a little longer. Unfortunately, until there’s a fix there’s not much you can do other than wait. If your webcam is a mission-critical peripheral then you may want to try and rollback to pre-Anniversary Update Windows 10. However, remember you only have 10 days to revert your system after you upgrade—another change bundled with the Anniversary Update. For early adopters, that means it’s already too late. For those who haven’t updated their systems yet, it might be a good idea to wait until September or later in order to save yourself any webcam hassles. « Samsung Galaxy Note 7 and wire-free Gear IconX earphones on sale in U.S.